Michael Lally (1942 – ) was born in Orange, NJ. He served in the US Air Force (1962-1966), attended the University of Iowa Writers’ Workshop, and lived in DC from 1969 to 1975, where he started the weekly poetry series and magazine Mass Transit, wrote book reviews for The Washington Post and The Village Voice, and taught at Trinity College. He co-founded Some Of Us Press; his book The South Orange Sonnets was the first book the press published, and it garnered the New York 92nd Street Y Poetry Center’s “Discovery Award” for 1972. From 1975 to 1982, Lally lived in New York, starring in a couple of horror movies, and in 1982, he moved to Los Angeles to pursue acting as a career. In California, he co-founded Poetry in Motion, a weekly poetry series, and edited the magazines The Hollywood Review and Venice. He raised his first two children as a single parent in NYC and LA (during the long final illness and after the death of his first wife, Lee Lally). Lally returned to the east coast in 1999, settling in Northern New Jersey. He has been married three times and has three children. He is the author of 28 books and chapbooks, including Swing Theory(Hanging Loose Press, 2015), It Takes One to Know One: Poetry and Prose (Black Sparrow Press, 2001), Cant Be Wrong (Coffee House Press, 1996), and Hollywood Magic (Little Caesar Press, 1982). He edited the influential anthology None of the Above: New Poets of the USA (The Crossing Press, 1976). His awards include two National Endowment for the Arts fellowships, a PEN/Oakland Josephine Miles Award for Excellence in Literature, The Pacificus Foundation Literary Award, The Poets Foundation Award, and an American Book Award. 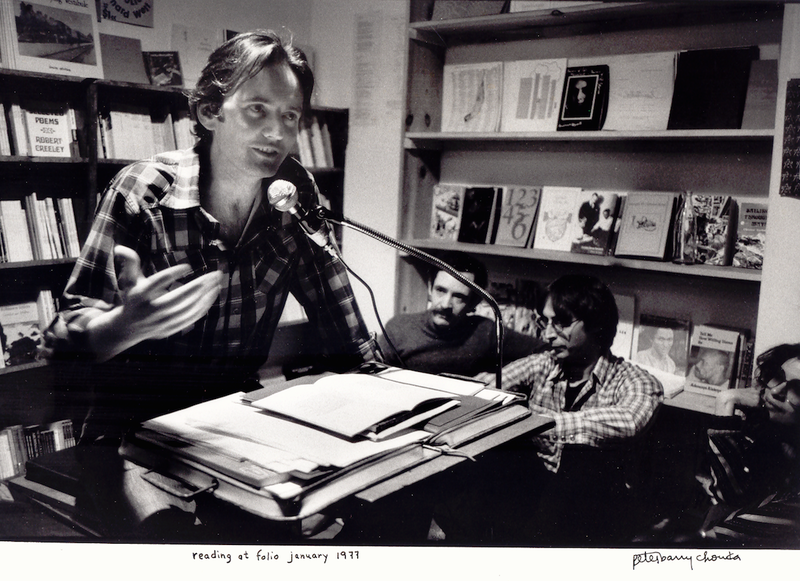 In addition, Lally is the author of five plays, and contributed to the screenplays for Drugstore Cowboy, Pump Up the Volume, and The Laureate, among others. His acting credits include such films as Cool World, Basic Instinct, White Fang, and The Nesting, and such television programs as Deadwood, Law & Order, JAG, NYPD Blue, Brooklyn South, the Father Dowling Mysteries, L.A. Law, and Cagney & Lacey.